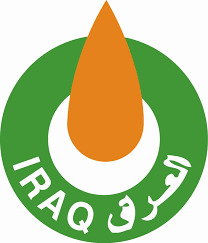 The ministry of oil announced for the exportation of two new shipments of Liquefied gas and C5 condensed gas through the southern ports in Basra. Dr. Hamid Y. Salih the deputy minister for gas industry said that the ministry have shipped and exported two tanker ships of liquefied gas. The first shipment was (1601) tons, while the second one was (1534) tons. In addition to another tanker of the C5 condensed gas shipped with (12,842) m3. Dr. Salih said also that the ministry is working hard to keep the flow of the surplus Liquefied gas and the C5 condensed gas which is out of the use of the local market "according to the followed procedures by SOMO".